If you are active at ALL on Facebook, I have no doubt you have watched one. You may have even participated in it too! 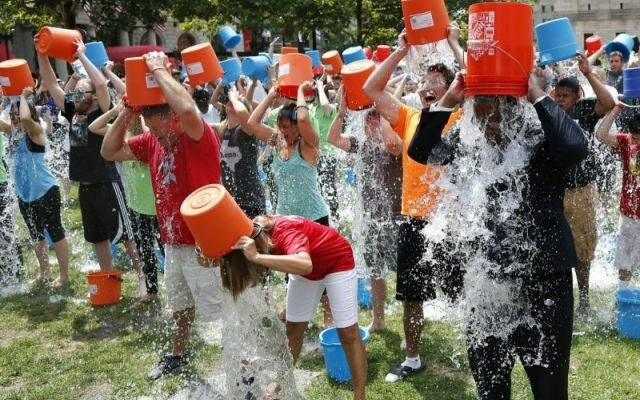 The ALS Ice Bucket Challenge of course. It’s a phenomenon I am watching in complete awe, spread across the social media ether. It is a true example of social media genius, and I bow to the person (or team) who started this movement. It’s a strong message, with fun built in. This is exactly what I want my clients to achieve. But I do want them to find a simple but powerful way to get their message out to the world. What is a way your business can have fun online? How can you build community at the same time? What is the single and simpleoverarching message you wish to promote? What one action do you wish your followers to take? Built to tap into the sense of gratitude and connection people have when they do something together. Effective for the platform you want to be on. My wish for you, and for all my clients, is to get your message out to the world and I’m here to help you do it! First step: Join my LinkedIn group so we can brainstorm together! You better believe I’d love to have a social media movement like this behind my business strategy. Second step: Watch and learn from this campaign’s success, even Forbes agrees. I LOVE the simplicity and effectiveness of a campaign that has crowd sourced collective good at the heart! Powerfully fantastic!! My first thought when I saw that photo was, count me in! And I’m so with you on this: ” the sense of gratitude and connection people have when they do something together.” I see this again and again in my programs and in my own entrepreneurial life. 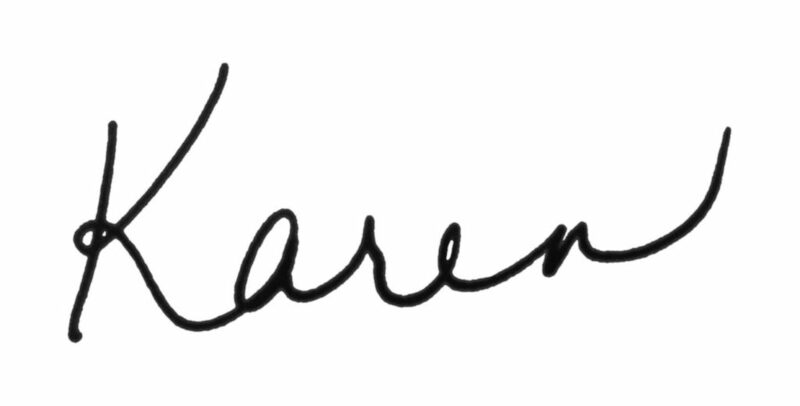 Thank you, Karen. Yep, I got to pour ice water over my husbands head and it was fricken’ fun!!! You’re right – make it simple, fun and powerful. I think I grew up thinking that if it isn’t difficult and I’m not working hard, then it’s not right. Yes, I have heard of this challenge – they have done a wonderful job of coming up with something simple and it is marvellous that so many people have participated and donated. The thing is until you put something out there you will not know if it will be popular or go viral. So I guess, we have to keep on putting projects up, and adapting and modifying depending on how they are received. “What is a way your business can have fun online?” i love this question, karen. hopefully as entrepreneurs, we can create meaningful, fulfilling, helpful, and profitable ventures. but sharing our message with the world should also be FUN, and we often forget this simple fact.